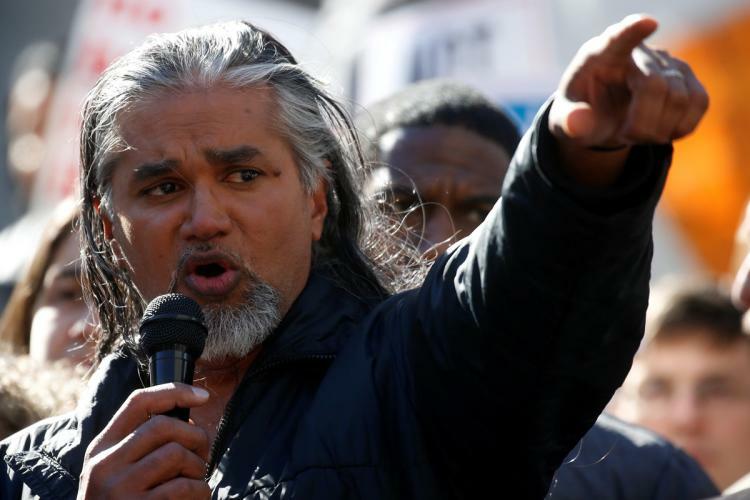 We'll hear from Ravi Ragbir, the executive director of the New Sanctuary Coalition, and one of a number of immigrant rights activists being targeted. For years, Ravi has been a courageous leader in the battle for immigrants to live with dignity and security in this country. He has been in this country for 27 years. 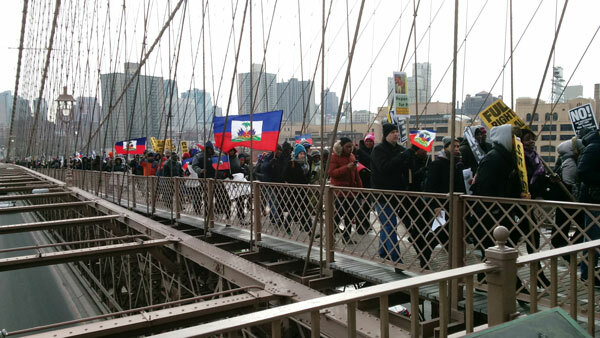 On Thursday, January 11, he was detained and threatened with immediate deportation when he reported for what was supposed to be a routine check-in with ICE in Manhattan. The hundreds of supporters who came with him sat in to block the ambulance taking him away - in the face of a brutal attack by the NYPD. He was freed from custody on Monday, January 29, on an order from a federal judge.